There’s no such thing as a template or cookie-cutter design at Home Outside; every landscape we design is unique. 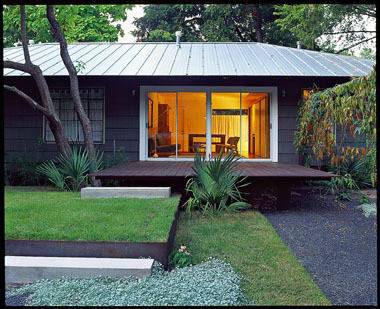 Just who are the landscape designers behind the Home Outside app and online service? JMMDS is an award-winning landscape architecture and design firm that has created hundreds of private residential landscapes. We wanted a way to help homeowners across the country (and world), who might not have been able to work with us otherwise, so we created the app and online service. In this one-minute video, meet Julie Moir Messervy, owner of Home Outside and JMMDS and author of Home Outside, and learn what inspires her to create gardens of beauty and meaning.